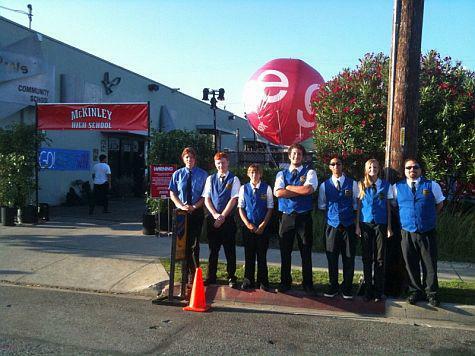 On September 8, 2009 Chuck's Parking Service provided valet parking for the release party of the new Fox television series Glee. The event was attended by 350 people including the cast of the show, production and press. The party was held at Willow Community School in Culver City.